Summary: A new study reports the brain considers our internal voice to be the same as speaking our thoughts aloud. 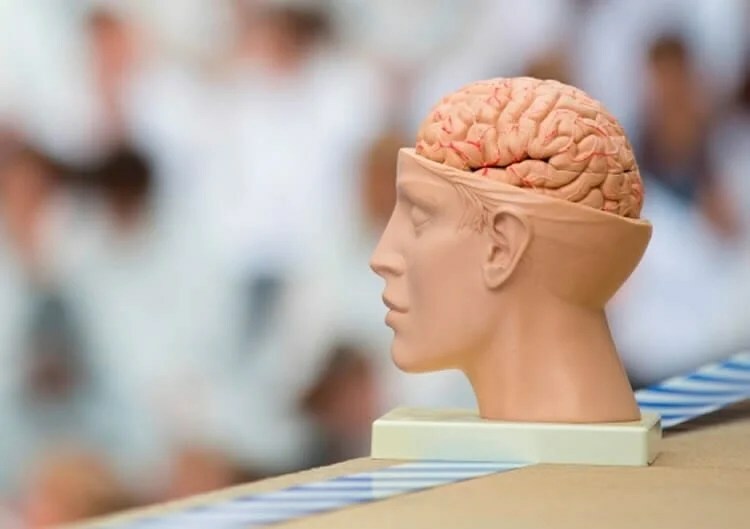 The findings could have important implications for understanding auditory hallucinations in Schizophrenia..
We spend a lot of our time talking to ourselves in our heads NeuroscienceNews.com image is credited to UNSW. Funding: The research was funded by an ARC Discovery Project grant and Associate Professor Whitford is supported by an NHMRC Career Development Fellowship. Image Source: NeuroscienceNews.com image is credited to UNSW. University of New South Wales “Shedding Light on the Voices in Our Heads.” NeuroscienceNews. NeuroscienceNews, 8 December 2017. Efference copies refer to internal duplicates of movement-producing neural signals. Their primary function is to predict, and often suppress, the sensory consequences of willed movements. Efference copies have been almost exclusively investigated in the context of overt movements. The current electrophysiological study employed a novel design to show that inner speech – the silent production of words in one’s mind – is also associated with an efference copy. Participants produced an inner phoneme at a precisely specified time, at which an audible phoneme was concurrently presented. The production of the inner phoneme resulted in electrophysiological suppression, but only if the content of the inner phoneme matched the content of the audible phoneme. These results demonstrate that inner speech – a purely mental action – is associated with an efference copy with detailed auditory properties. These findings suggest that inner speech may ultimately reflect a special type of overt speech.